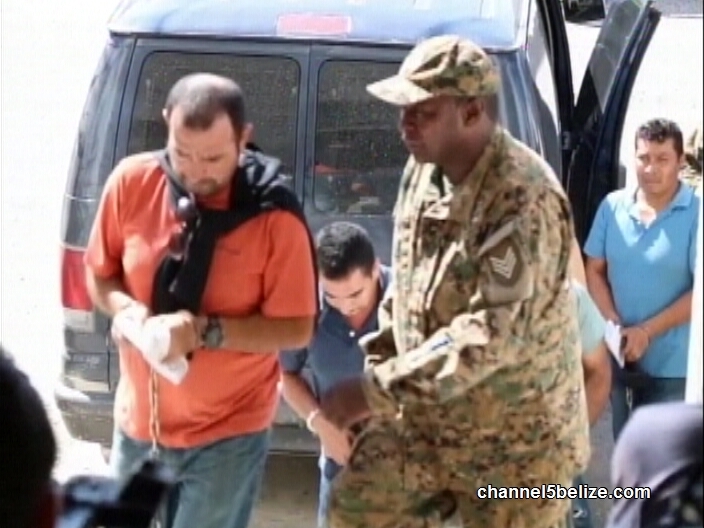 Two of five Guatemalan nationals re-appeared before the Magistrate Court today in respect of a slew of prohibited and illegal firearm and ammo charges. The duo: forty-six-year-old Bernardo De los Angeles Franco Carias and thirty-eight-year-old Mario Rudolfo Lopez Moreira were apprehended a week ago as part of an multi-million dollar drug operation which yielded more than one thousand pounds of cocaine. But the men were not charged with drugs, but for numerous counts of prohibited firearms and ammunition. Both pleaded guilty and today they were imposed corresponding fines. Magistrate Emerson Banner was not convinced that the Guatemalan businessmen were conducting legit businesses, given the scenario that they hid the guns under mattresses at Golden Tree Hotel in the city. They had also entered Belize illegally. In fining them, Magistrate Banner told the men that he took a number of factors into consideration including that they did not waste the court’s time and that they were first time offenders. Franco Carias pleaded guilty to nine counts of firearm offenses and was fined a total of sixty-five thousand five hundred and forty-five dollars; he was initially charged along with Sergio Wilfredo Morales Godoy. Both men were caught at Golden Tree Hotel, but he took the rap and Godoy was set free. The second Guatemalan, Lopez Moreira, pleaded guilty to five counts of firearm and ammunition related offenses. He took the rap for Marco Vinicio Palencia Sagastume and Gilberto Gomez Jimenez. He was fined a total of thirty-five thousand dollars. The magistrate also ordered that the fines be paid immediately. Police initially told the media that the arrests were made based on intelligence involving the Guatemalans as well as a boat moored at the Princess Hotel, two SUVs and a single engine plane flying near the Coastal Road. 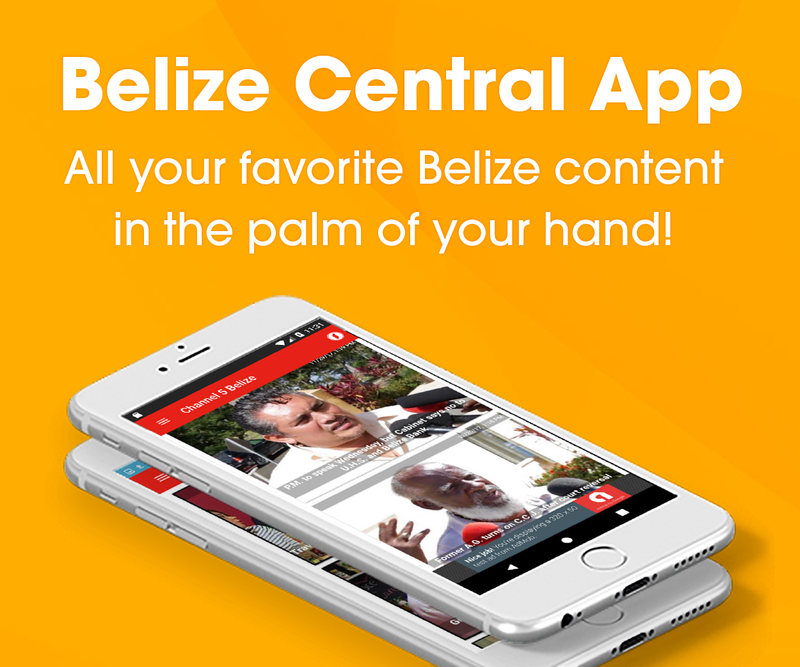 The cocaine was found in a SUV belonging to a Belizean, but the cops then said they had no evidence to link the men to the drugs.